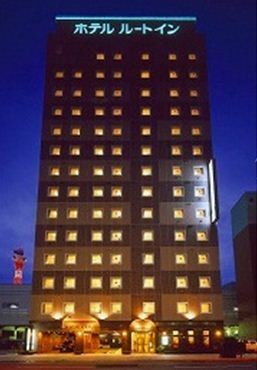 1 minute walk from West Exit, Fukui Station. All rooms are non-smoking, equipped with Free Wi-Fi. 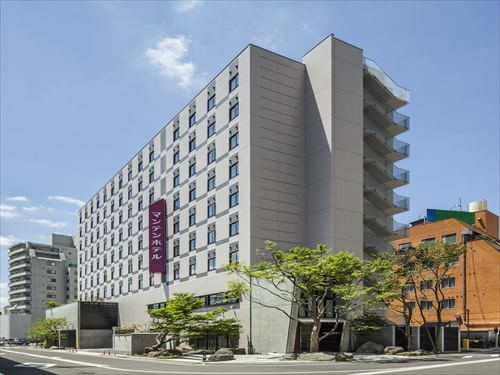 The hotel boasts their beds with Serta mattress, breakfast buffet featuring local specialities and communal baths with open-air baths and saunas. 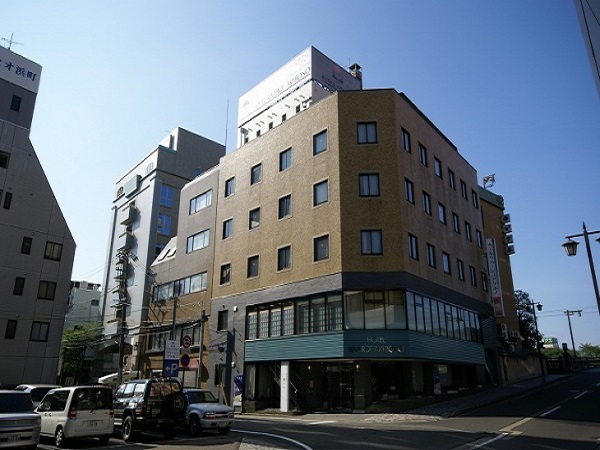 2 minute walk from Fukui Station, 10 minute drive from Fukui IC, Hokuriku Expressway. 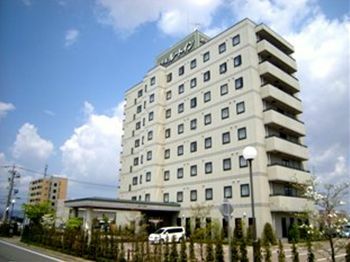 The hotel offers free breakfast buffet and free Internet connection, communal baths. 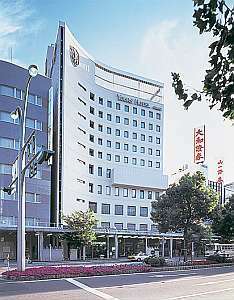 Parking lots are available on first-come-first-served basis (500 yen per night). 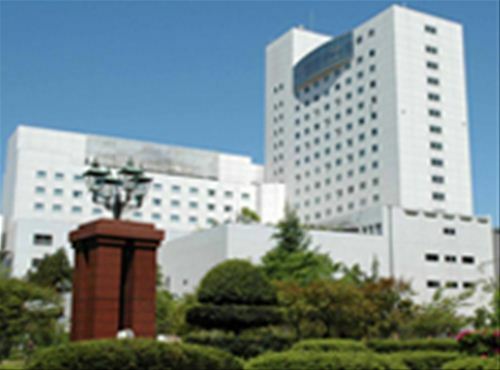 The hotel offers free breakfast buffet and artificial radium mineral baths "Tabibitono Yu," which are separated by gender. Free Wi-Fi are available in all guests room and the lobby. Free parking lots are available for 80 cars.